Completeaza mai jos intrebarile tale referitoare la Boxe Harman/Kardon HKTS 9BQ si un consultant AVstore.ro iti va raspunde in cel mai scurt timp posibil. Engineered for optimal performance, the dual midrange centre speaker, powerful satellites and down-firing, 200-watt powered subwoofer work together to envelop you in a realistic, 360-degree soundscape that includes plenty of deep, satisfying bass. With all the colour-coded wiring and wall brackets you’ll need for virtually any installation, the HKTS 9 takes the complexity and guesswork out of the home theatre equation. Components are designed to work together for optimal performance. The four identical satellites are voice-matched to the centre speaker for consistent sound from speaker to speaker, creating a more realistic 360-degree soundstage. 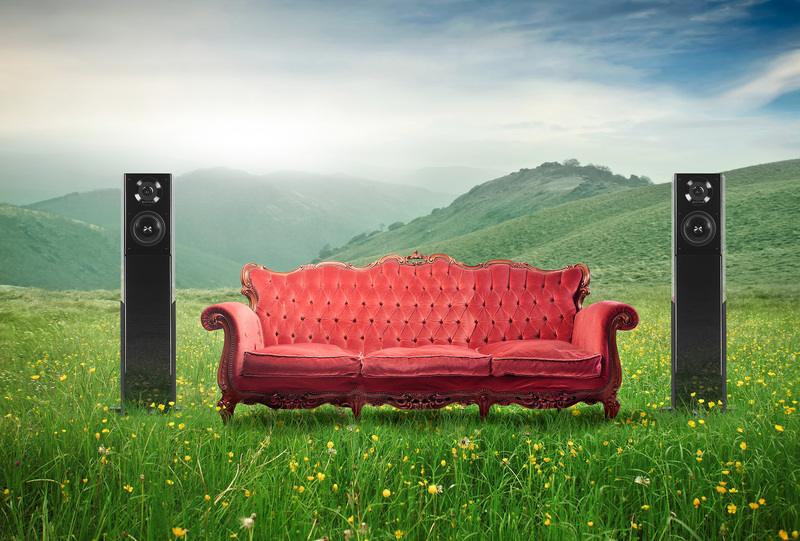 The centre speaker employs dual midrange drivers for clear, distinct movie dialogue. Fast-moving, 8-inch (200mm) woofer delivers realistic, high-impact bass. Unlike conventional front-firing drivers, the HKTS 9’s HKTS200SUB subwoofer interacts with the floor rather than nearby walls for improved bass quality. Momentan produsul Boxe Harman/Kardon HKTS 9BQ nu are nici un comentariu din partea utilizatorilor. Fii tu primul care adauga un comentariu. Vezi specificatii tehnice, review-uri si pareri despre Boxe Harman/Kardon HKTS 9BQ (HKTS 9BQ).